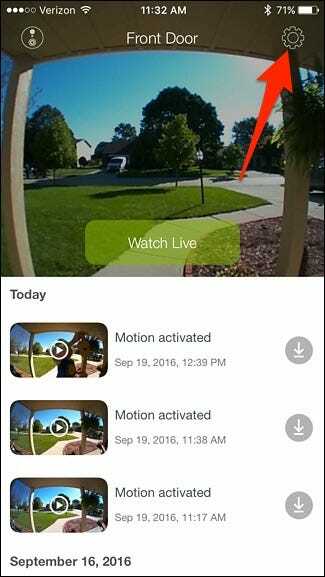 The SkyBell HD is a video doorbell that lets you see a live video view of who’s at your door, and even chat with them through the speaker. But if your internet connection isn’t that great here’s how to optimize the video quality so the stream is more bearable. While your router may be located close to the SkyBell, that doesn’t necessarily mean that the SkyBell will get a good signal. Exterior walls usually consist of thicker and more durable material than interior walls, and can impede wireless signals. My Wi-Fi speeds get cut in half as soon as I walk out the front door. Because of that, you might not be able to stream video at 1080p from your SkyBell, even though it’s capable of doing so. 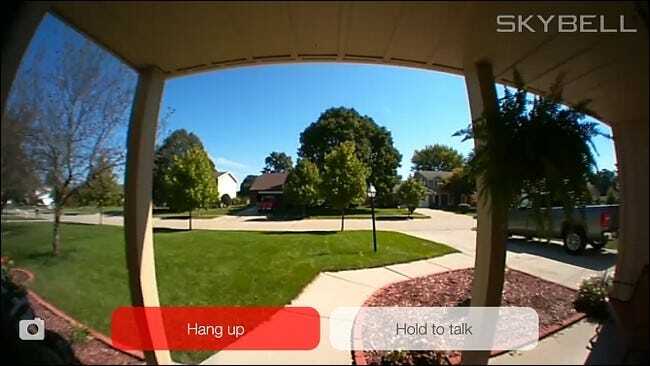 However, the good news is that you can manually change the video quality of the SkyBell HD, something that you can’t do with the Ring Doorbell. The SkyBell HD can record and stream video as high as 1080p. 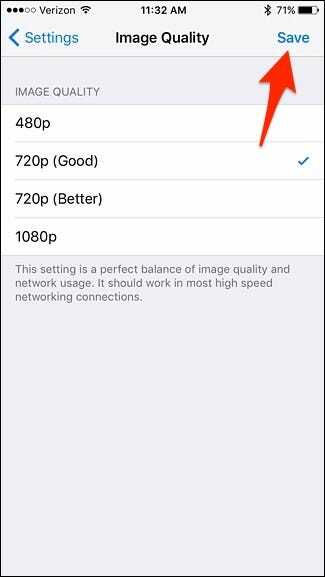 However, you can tone it down to as low as 480p if your Wi-Fi connection is really slow, and there are also a couple of quality settings in between. 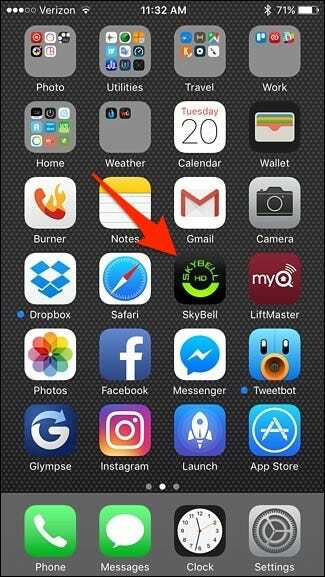 To change the video quality of your SkyBell HD video doorbell, start by opening up the SkyBell app on your phone. 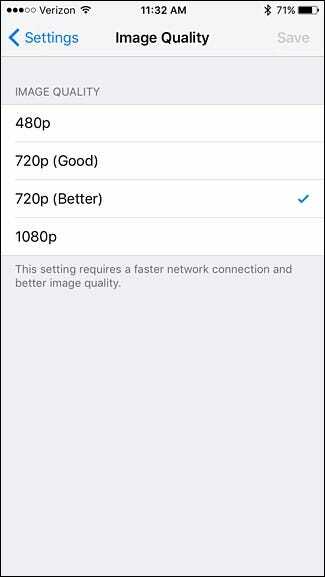 There are four settings you can choose from: 480p, 720p (Good), 720p (Better), and 1080p. Select one and then hit “Save” in the top-right corner. 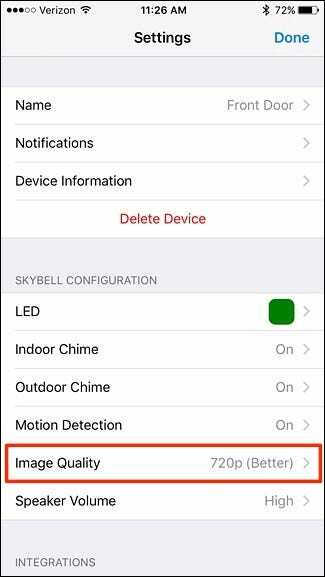 Your SkyBell will begin recording and streaming in the video quality that you select. Of course, keep in mind that the lower quality you select will result in exactly that: lower quality. 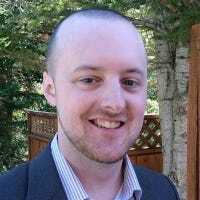 If you have it set at 480p, it’s unlikely that you’ll see a lot of detail in videos. You’ll probably see enough that you’ll at least know who’s at your door, but any further details likely won’t show up very well.